The dogwoods are in full bloom this week. I'm lucky to have many trees growing wildly on my property. Once the dogwoods bloom, I can safely believe spring is here. Yesterday, Frodo and I took our daily walk in sunshine and warm breezes. No jackets required. As I look out my windows, I see green everywhere! Last night, a neighbor was mowing for the first time and the hum of the tractor reminded me of summer time. Hopefully today, my husband and I will get the swing outside put up and ready decadent idleness. Before you know it, the pool will be opened! This week had me struggling again with technology. I keep thinking I'm winning the war, but those battles are wearing me thin. Honestly. I sometimes feel like I'm missing something. However, here I am with imported photos and typing away so I do know enough to get by. Always learning is a key to growing. I like that I have that stubborn streak that doesn't quit no matter what. I have been like that since forever. My mother used to be frustrated with my tenacity. I was a difficult child at times (who me?) especially when I was learning something new. I get giddy with that overwhelming feeling of never understanding to the yielding of the 'ah ha' moment. When everything clicks, makes sense and gels together cohesively. Those learning moments are the rewards of learning new skills. I don't quit because I know the reward. 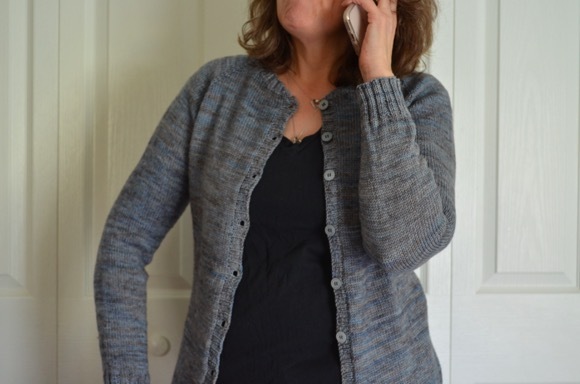 When I knit I'm the same way, I will stick to the task and keep at it until I get it. I take pride that I learned all of my knitting skills before technology. Books were my learning medium. So while those dogwoods are blooming and showing off, I'm going to investigate, learn something new and apply my newfound knowledge. What do you struggle with technology-wise? In general or just with Blogger? The dogwoods are very pretty. I'm always amazed by you and others who know your flora so well. Such a delight to see your beautiful photos. My learning medium was also books and other people, although considered old fashioned these day I wouldn't change it. Have a wonderful weekend. Beautiful pictures. 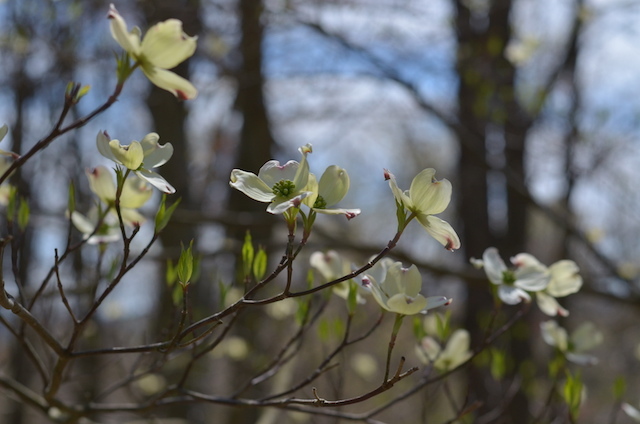 I drive through Valley Forge Park to and from work and see a lot of Dogwoods. My MIL loved them and was always giving us saplings from her yard, and we never had any luck with them! I prefer to learn from books myself. And stubborn? That doesn't even begin to describe me - lol. Your dogwood trees are very pretty. I have a kousa dogwood that blooms later than most. Good luck with your learning curve. 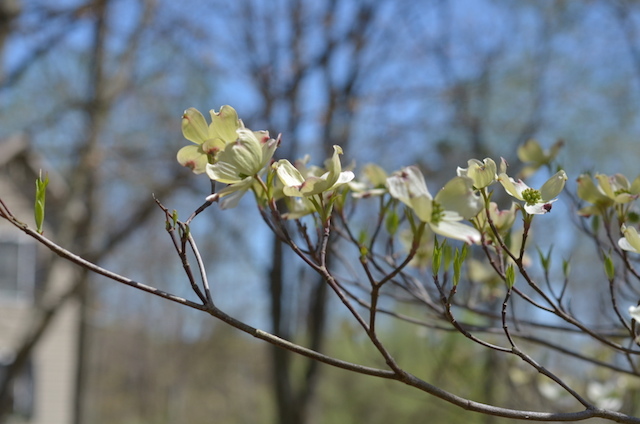 The dogwood and your photos are beautiful. You definitely have definitely learned the photography skills. The dogwood photos are so pretty! 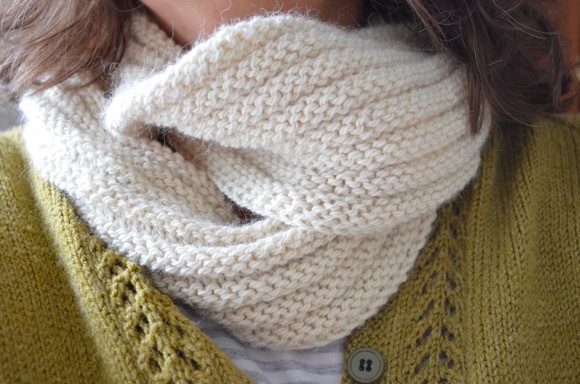 I learned to knit from my aunt when I was 8 yrs. old (or around that). I improved with books over the years, but I have to say --- YouTube has been invaluable in learning new techniques. I never would have figured out Kitchener Stitch without the video. I was just not getting it in pictures and words. IT is always a struggle for us when our technology fails or gets out of whack. I love your photos. 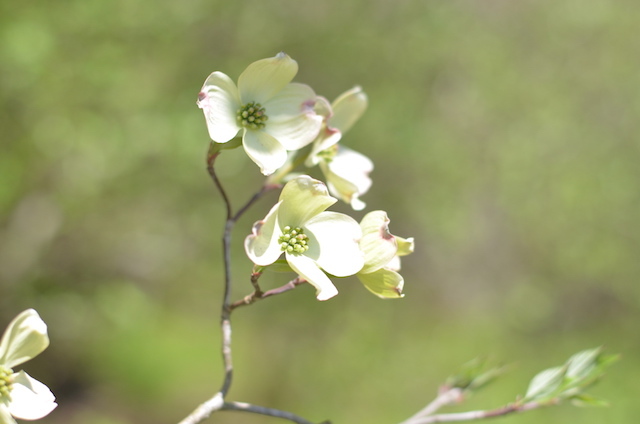 I just love dogwood flowers. There is something so simple, yet so beautiful about them. I DO understand the technology struggle, and yet when I come out on the other side of a struggle (sometimes!! ), I feel so good about what I've learned. Keep at it!! 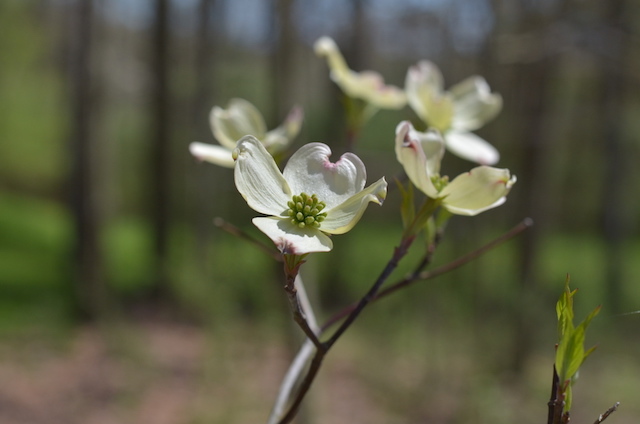 Thanks for the dogwood photos. I love them and our native one hardly ever flowers.